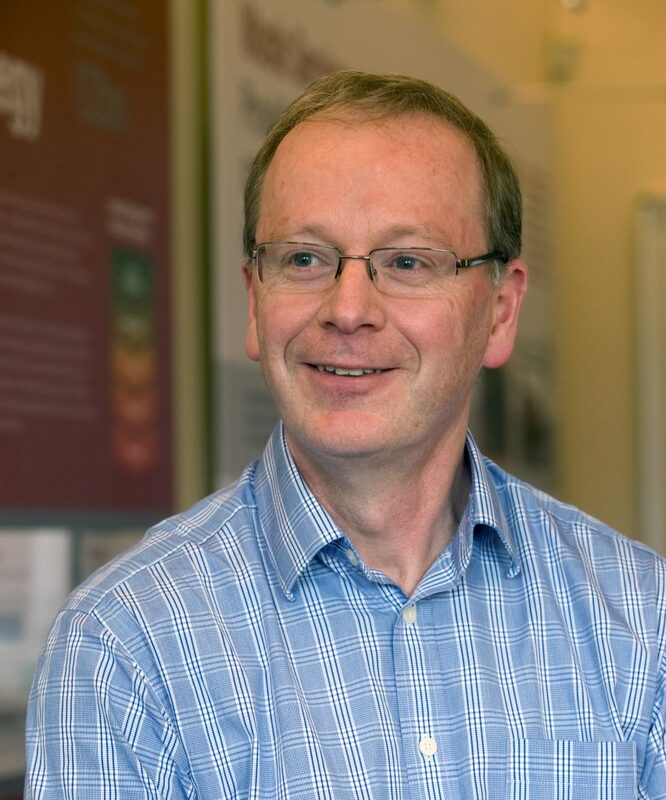 Dr Richard Cummings is Head of Science and Engineering at the Low Level Waste Repository, responsible for safety cases, waste inventory and acceptance, site monitoring and characterisation, and engineering. He is also closely involved in the Repository’s capping and development programmes. Richard has 30 years of experience in the nuclear industry, specialising in radioactive waste management and disposal. Richard moved to Cumbria with his family in 2007 to take up a position with LLW Repository Ltd. Outside work, Richard enjoys orienteering and fell walking. Richard is delighted to be joining the Copeland Community Fund Board and looking forward to working with colleagues in the support of local community organisations and initiatives.